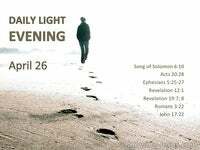 Christianity as a personal relationship with the Lord Jesus, and is liberating. Christianity experienced in any other way is restricting and fruitless. How essential therefore to establish and maintain a right relationship with the Lord. How vital to enter into all that scripture reveals about a right relationship with Him. 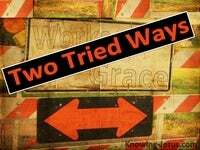 Our triune God created a triune man for a triune relationship. The Godhead created Adam with spirit, soul and body, for a threefold life:- a life of salvation, sanctification and service. And the apostle Paul outlines in logical and perfect detail this triplet of experiences. Some fail to even come to Him for salvation, as they resist His Holy Spirit, Some start the process of sanctification, but carnal lusts grieve the Holy Spirit. Some attempt service through their own strength, but quench the Holy Spirit. 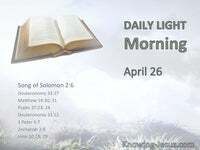 But if we truly seek to learn of Him and to develop our relationship with the Lord, our passion from this day forward, will be to learn of Him and to relate to Him. 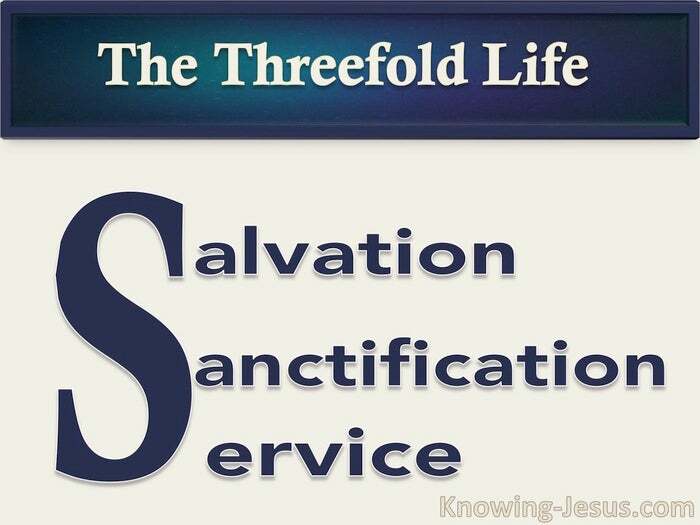 How vital that we understand what the threefold life really means to the believer. The free gift of life… of salvation is offered to all sinners: for the wages of sin is death, but God’s gift of life is to those who believe. But believe what? The free gift of life (of salvation), is offered to those that believe in the Son. It is not those that believe about Him – but those that believe in the Lord Jesus. Muslims, buddhists, atheists.. many have a historical acceptance of Christ’s existence. They certainly believe about Him. They believe that He lived and hear that He died. Yet Christ says that salvation is not for those who believe about Him but those who believe in Him (believe on Him) “Believing” does not necessarily establish a saving relationship. Historical knowledge and recognising historical facts do not count. 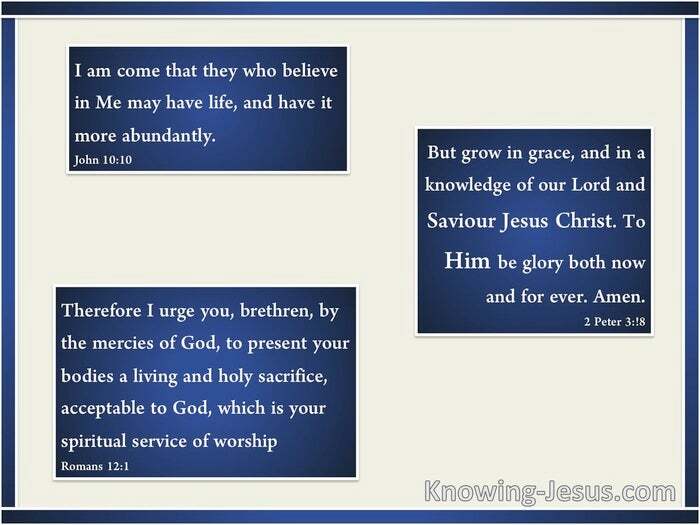 Jesus said: I am come that those who believe in Me may have life, and have it more abundantly. Salvation is not for those who believe about Him but those who believe on Him: for as many as believe on His name, He gave power to become His sons. But the saving life in Christ can only be possessed by one that comes to Him, and the Lord yearns to have men come to Him: come unto Me – all of you.. He desires that man and women believe in Him; rely on Him – relate to Him. There’s just one chapter that in the scripture that is dedicated to the creation. 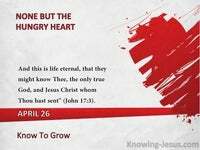 It tells us how God took a fallen dead, dark world, and breathed life into it. That short passage is the foundation of the whole of scripture. Similarly, salvation of the spirit is the first step on the journey of an everlasting story, and every man and woman is offered a role in this immortal drama. Being born again is like the first chapter in the never ending book of eternal life.. but that first chapter must be written in the life of a sinner, for the book to begin… for God so loved mankind, that He gave His only begotten Son, so that all who believe on Him.. all who believe in Him.. all who relate to Him, will have life – eternal life. And then continue through the ongoing process of sanctification and service, so that the believer can have that life and have it more abundantly.